The next iPhone is coming within this quarter, whether it will be the iPhone 5S or the iPhone 6 is a matter of speculation till now. 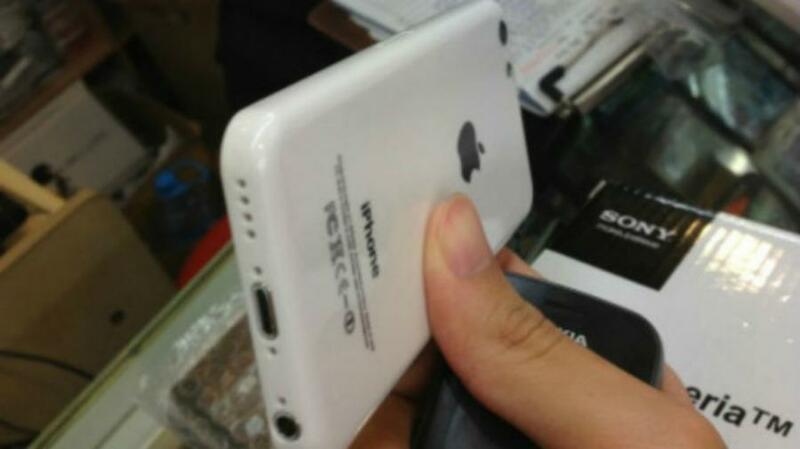 Pointers have it that it could be the iPhone 5S, we know what Apple did last summer. Now interesting is the addition to this year’s announcement, the extra that is the cheaper iPhone, that is touted to be the iPhone 5C, or refreshed iPhone 5. This is the cheaper iPhone expected to be a move by Apple to tackle the mid range Android smartphones that are threatening the very existence of the iPhone by eating up into the smartphone market. And Apple wants to get that back by providing something at a low price that isn’t the iPhone 3Gs. It’s expected to come in several colours, flashy like the Nokias and while at it move into iterations like Samsung does. As the rumoured cheaper iPhone also has a name refreshed iPhone to it, does remind you of the several Galaxy S 4 versions, right? Now the announcement is primed for the 18th of September, some slightly less than two months and it hits the market on the 27th in time for the last of Q3 sales and this naturally goes on till Christmas in time for the holiday sales. With a price tag of $349 associated with it, Apple might hit the right chords, especially in emerging markets. That is, of-course if Apple doesn’t make it an overly huge compromise while at it. What do you say, are you looking forward to the iPhone 5C?